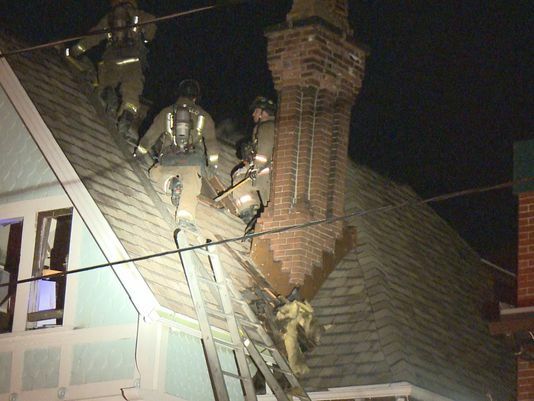 BUFFALO, N.Y. — One person was rushed to the hospital Thursday night after a house fire on Buffalo’s East Side. Crews said they responded to a home on Durham Avenue at around 8 p.m. Thursday. 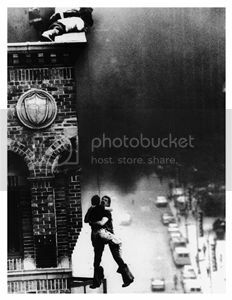 They found a man on the second floor. He was taken to ECMC. There’s no word yet on his condition. Firefighters said they had to deal with heavy smoke and fire throughout the home. One firefighter had a back injury and was sent to be evaluated. The fire caused more than $100,000 in damage to the home.